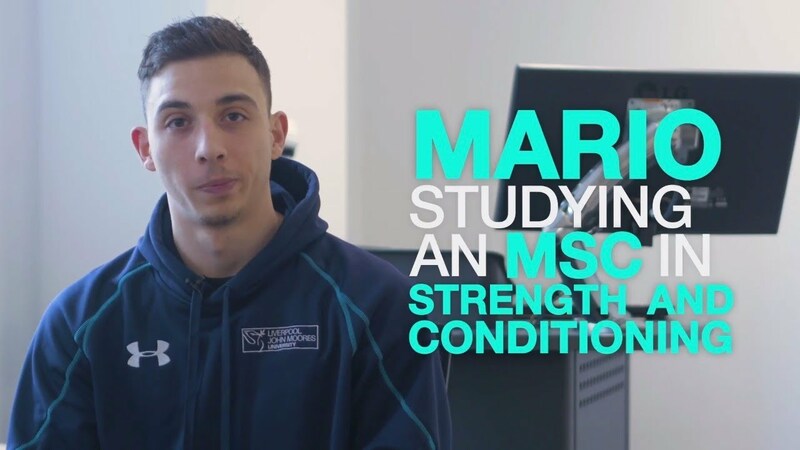 LJMU's MSc in Strength and Conditioning produces world-class, research-informed practitioners who have the option to pursue a career in research. This Strength and Conditioning Masters is ideal for individuals who currently hold an undergraduate degree in sports science, strength and conditioning or a related topic, and want to advance their knowledge, research skills and expertise in strength and conditioning. The programme opens up a world of scientific innovation, research and the related application of specially designed strength and conditioning support that can help sportsmen and women to achieve their goals. You will learn to make decisions in complex and unpredictable situations and you will ultimately contribute to the essential support framework demanded by the sport industry for success. The course is built on a solid structure of research skills, applied methodologies and the latest research in physiology, biomechanics and coaching science, all of which are essential to become a Strength and Conditioning Practitioner. You will develop essential skills in communicating and implementing your recommendations for clients, as well as specialist and non-specialist audiences. On graduation from this course you can look forward to career opportunities as an Applied Practitioner in strength and conditioning, in teaching and lecturing or as a doctoral researcher. Your programme is made up of a number of core modules. One module is an applied placement - this replaces your dissertation or research project and will demonstrate your advanced learning. This module provides mastery and expertise in the coaching process and the development, implementation and evaluation of techniques used in athlete recovery and rehabilitation. It encourages critical understanding of the science underpinning the coaching process in the strength and conditioning context; the techniques used in the implementation and evaluation of athletes during and post recovery from injury and the use technology to assess skill and technique in the field. You will receive three hours direct contact per week and take part in stimulus lectures and practical sessions on the topics concerned. This module provides students with fundamental applied strength and conditioning practices through lectures and practical participation. It encourages critical understanding of the science underpinning applied strength and conditioning practices, specifically the use of strength and conditioning exercises and training strategies for optimising physical performance. The module will provide the opportunity to demonstrate a critical analysis of strength, power and speed continuum as an established principle in strength and conditioning. You will receive three hours direct contact per week and stimulus lectures on the topics concerned. This module provides fundamental applied strength and conditioning practices through lectures and practical participation. It encourages critical understanding of the science underpinning applied strength and conditioning practices, specifically: athlete and sport assessment to determine training aims; programme design and periodisation; implementation and monitoring of programmes and programme considerations for different genders and age. The module will develop the capacity to critically analyse the application of these skills and supporting scientific evidence. You will receive three hours direct contact per week and stimulus lectures on the topics concerned. This module aims to develop knowledge and understanding relating to the acute and chronic physiological responses to resistance and endurance exercise, and considers how these responses may be optimised by manipulating the training environment. After completing the module, you will be able to critically appraise current literature on the muscular and cardiovascular responses to acute and chronic exercise in different environments. You will also be able to critically evaluate the impact of acute and chronic exercise on skeletal muscle and the cardiovascular system, from molecule to the whole tissue/system. You will receive three hours direct contact per week and stimulus lectures on the topics concerned. This module aims to introduce the main biomechanical characteristics of human muscles, tendons and joints and the implications for human movement, performance and biomechanical testing. The mechanical parameters and behaviour of these tissues of the human body in-vivo will also be examined in response to chronic loading and disuse in order to understand basic musculoskeletal mechanisms and adaptations underpinning changes in whole-body function and performance. You will receive two hours direct contact per week and take part in stimulus lectures and practical sessions on the topics concerned. The aim of this module is to encourage critical understanding of how research is conducted and how quantitative data is handled and analysed. Typically, the module provides two hours of direct contact per week. You will receive stimulus lectures on topics concerned with research design and data analysis. You will also take part in computer practicals where you will be required to analyse data using a statistical package and interpret the statistical output. The main aim of this module is to provide you with the opportunity to put your strength and conditioning technical skills and scientific knowledge into practice in a real-world sporting environment. It will focus on the practical skills required for the assessment and monitoring of athletes in the training environment to help improve physical performance and/or reduce injury risk. 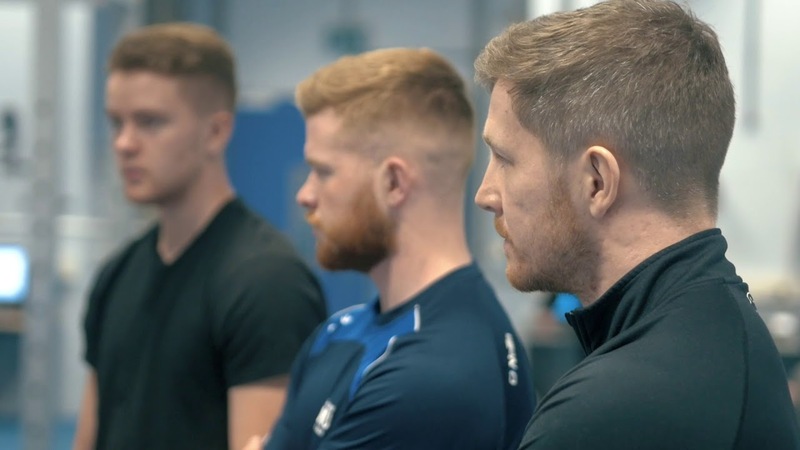 You will develop your strength and conditioning coaching skills, develop your network within applied strength and conditioning and gain an insight into what it takes to be a strength and conditioning coach in high-end sport. Students will have approximately two to three hours per module per week of taught material and/or seminar work in semester 1 (September to December) and semester 2 (January to April). This may be supplemented by reflective tutorials. Private study will cover both time spent studying (e.g. in the library), collecting data in the laboratory and completing directed tasks and coursework. Taught sessions will provide an orientation to the topic and opportunity for classroom discussion and debate. You will also be expected to read widely using primary sources of reference material. The applied placement in semester 3 (May to August) will require the student to spend a minimum of 130 hours with the placement provider, which will be supplemented by hours spent preparing for placement duties, private study and tutorials/meetings with the placement provider and placement tutor. Teaching will take place in small groups, using the world-class facilities in LJMU’s award-winning Tom Reilly and Life Sciences Buildings and the newly refurbished, high performance gym. It will have a strong research focus to help you become a critical scientific thinker, empowering you to challenge existing paradigms and be a better practitioner. You will be taught by academics who work with a range of elite organisations, including renowned strength and conditioning practioner Dave Clark. The course includes an applied placement in one of many top-class sporting institutions. You will benefit from our strong links with some of the best sporting institutions in the UK and abroad, including the English Institute of Sport, the Rugby League Super League and Championship, the Rugby Union Championship, the English Football League, the FA Women's Super League, the Gaelic Sports Research Center, British Rowing and many more. Assessment methods on this course include: essays, exams, case studies, periodisation presentations, laboratory reports, literature reviews and practical assessments. Rob’s passion for strength and conditioning research stems from his PhD, during which he investigated the neuromuscular factors explaining the inter-individual variability in the response to resistance training. In addition to long-term adaptation, Rob is aiming to improve our understanding of why some people need longer to recover from strenuous exercise than others, for which genetic make-up appears to play a significant role. This type of research could help individualise athletes’ training programmes to help reduce injury risk and improve athletes' welfare. 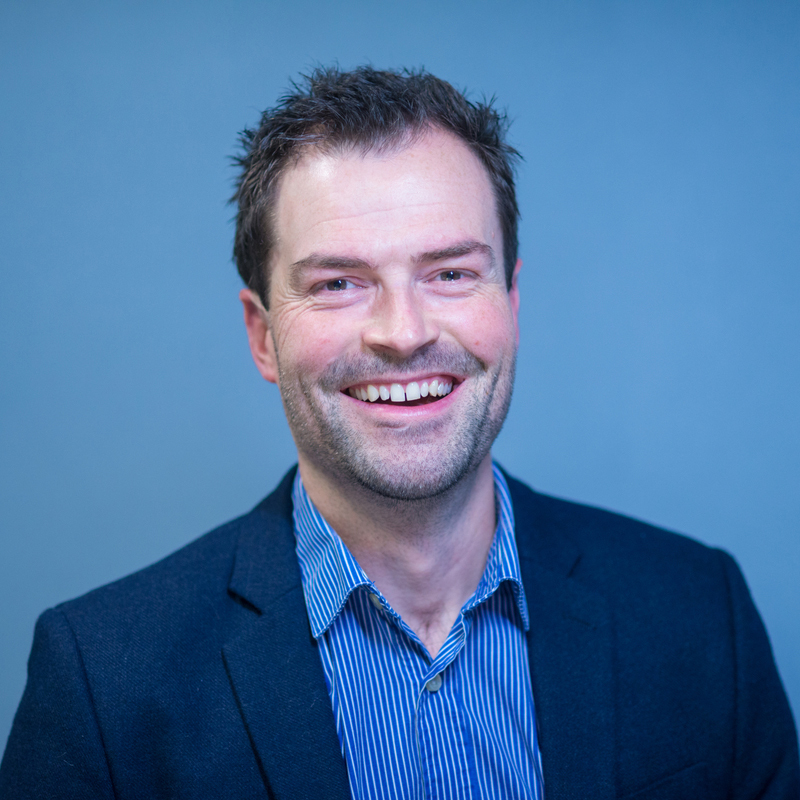 By translating his laboratory findings into the real world of elite sport, the overarching aim of Rob's research is to improve applied practice in strength and conditioning. I find motivating students to develop their independent thinking skills, while improving their understanding of the physiology underpinning strength and conditioning extremely rewarding. This programme is based in the City Campus. You will have access to world-class facilities in LJMU’s award-winning Tom Reilly and Life Sciences Buildings. There will be no interview. The programme will typically register 15 students in the first year, followed by 20 students per year thereafter. Applicants will be selected on merit, alongside an obvious desire to pursue a career in strength and conditioning.